A small pallet of 15x 25 litres deionised water. A pallet of 15x 25 litres deionised water. Delivery will be on a 2/3 working day pallet service. 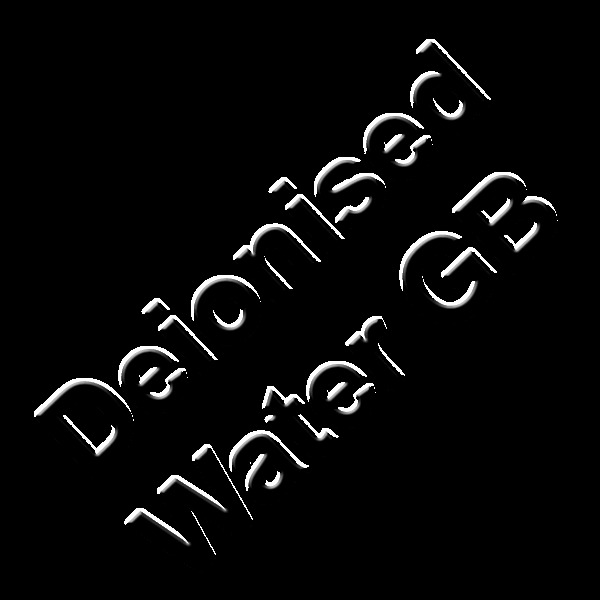 You will receive a free tap for your Deionised Water container when you buy this pallet of Deionised Water. If you have placed a tap in your shopping basket you can remove it, we will supply a FREE one with this product!